According to new data compiled by MNI, publisher of the U.S. industrial data that powers IndustryNet, Oregon’s manufacturing employment levels soared in 2018, with the state adding more than 3,000 jobs. Gains were primarily led by food processing, the cornerstone of Oregon’s industrial sector. However, employment increases were also seen across a broad range of industries, including medical instruments, chemical processing, and even furniture manufacturing, pointing to the diversity of the state’s manufacturing climate. Oregon is currently home to 5,287 manufacturers that employ 231,107 workers. The state added 3,012 jobs in the past year, representing a gain of 1.3%. Manufacturing job gains were led by the food processing sector, which rose 3.7% over the year and ranks as the state’s top industry by number of jobs, employing 34,723. Employment in the state’s second-ranked electronics sector remained steady over the year, employing 33,647 workers. Oregon's lumber/wood products industry saw a gain of 5% in employment, and currently employs the third-most industrial workers, with 28,703 jobs. Additional gains were seen across a spectrum of industries and included furniture/fixtures (+12%); chemical processing (+7%); primary metals (+6%) medical instruments/related products (+6%); and fabricated metals (+2%). Most major industrial cities in Oregon posted gains over the year, with the exception of Portland, which posted a slight loss of 0.8% and now accounts for 49,997 of the state’ industrial jobs. Factory employment in second-ranked Hillsboro rose 1.8% to 27,328, while Beaverton saw a gain of 1% and currently accounts for 18,092 industrial jobs. Eugene ranks fourth in the state for number of industrial jobs, with 15,990, up 2.3% over the year, while fifth-ranked Salem accounts for 7,814 workers, with no significant change reported. MNI’s regional data shows Northwest Oregon accounts for 75% of the state’s manufacturing jobs. The Southwest region accounts for 18%, while the Southeast accounts for 4%. Northeast Oregon accounts for the smallest share of the state’s industrial jobs at 3%. Oregon’s abundant natural resources and strong local economy have been a draw for many manufacturers, fostering continued growth across multiple industries. In 2018, a number of new operations were announced in the state, while some major companies like Intel announced expansions, and laid the groundwork for future growth in the region. Over the year, British company De Beers announced it would be opening the first-of-its-kind synthetic diamond plant in Gresham, where it will produce 500,000 carats of lab grown diamonds annually, and Oregon Torrefaction started work on its new wood chip torrefaction facility in John Day. 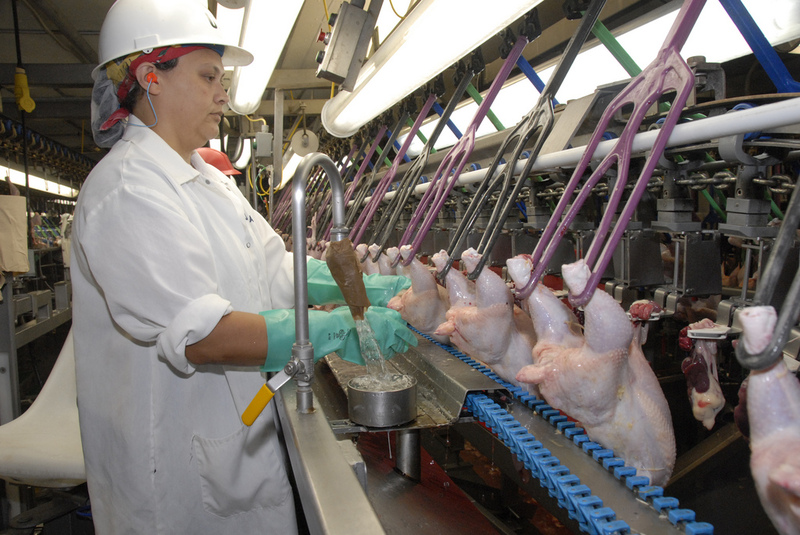 The state’s food processing industry saw a number of new facilities crop up over the year. Oregon Berry broke ground on its new packaging facility in Hillsboro. Specialty tea manufacturer Yogi opened its new factory in Eugene, reported to be the first LEED-certified tea facility in the U.S., and Pacific Seafood established a new processing facility in Warrenton. 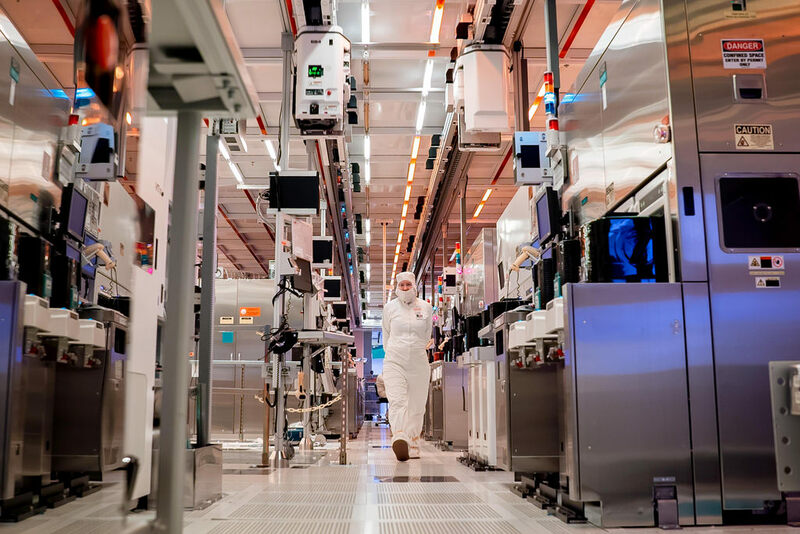 Meanwhile, the state’s high-tech sectors continue to thrive, with Intel announcing plans to expand operations in Oregon and factories in Ireland and Israel, while rumors have surfaced that Apple may be looking to open a chip manufacturing plant in the state. To connect with industrial suppliers in Oregon and across the U.S. start your free search on IndustryNet. Or, to access detailed profiles of Oregon’s 5,500 industrial companies and their 16,000 executives, learn more about MNI’s IndustrySelect database subscription.